Not a fan of filters? 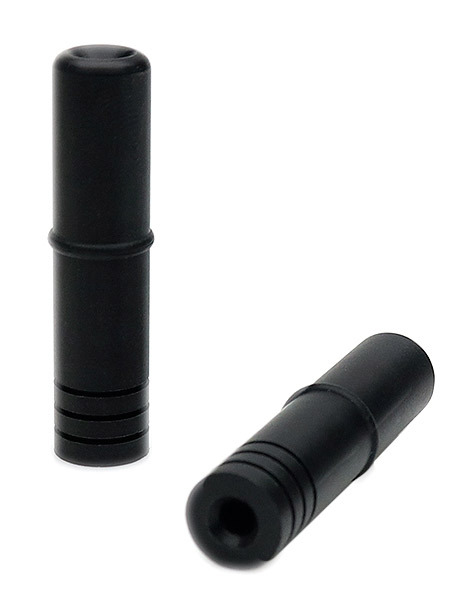 These simple adapters reduce a 9mm filter-chamber to a standard 3mm diameter drafthole. Comes with two adapters to, as the adage goes, kill two pipes with one pack.